Self regulating trace heating tape - for frost protection and low temperature maintenance of commercial and industrial product lines. 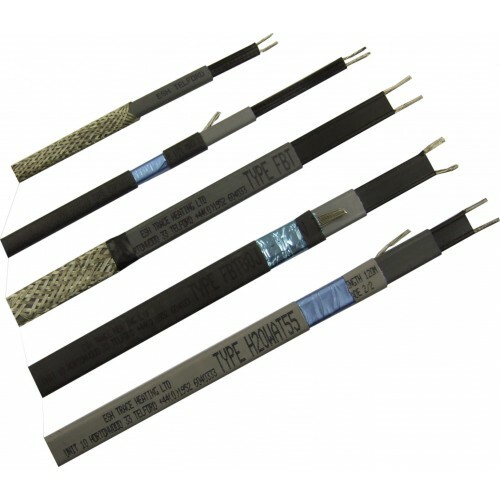 Type FBT is a parallel circuit trace heating cable with self limiting characteristics, designed to be cut from the reel and site terminated to suit pipework requirements. Termination is simple and can be carried out by any competent person. 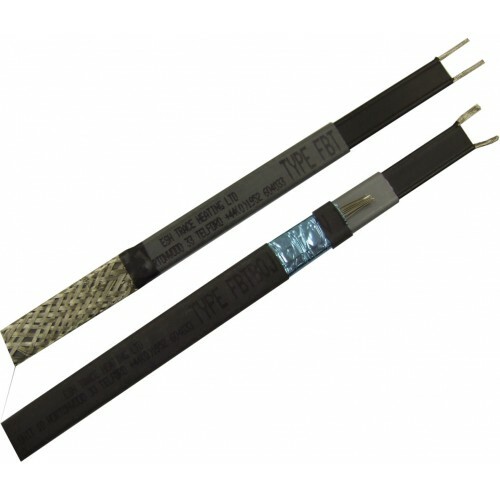 As the pipe temperature falls under no-flow conditions or due to the decreases in temperature, the electrical conductivity of the tape increases, causing the output to increase. 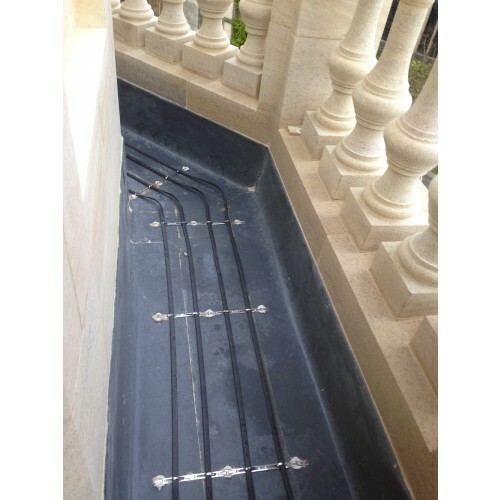 As the pipe temperature raises under flow conditions, or as a result of increasing temperature, the conductivity reduces and output decreases. 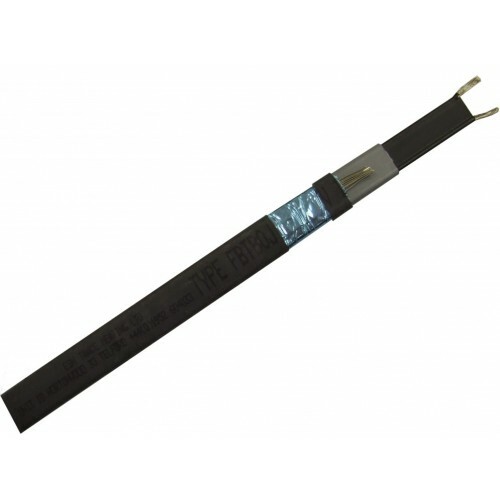 Type FBT heating cable comes in varying power outputs and voltage types to suit most requirements. 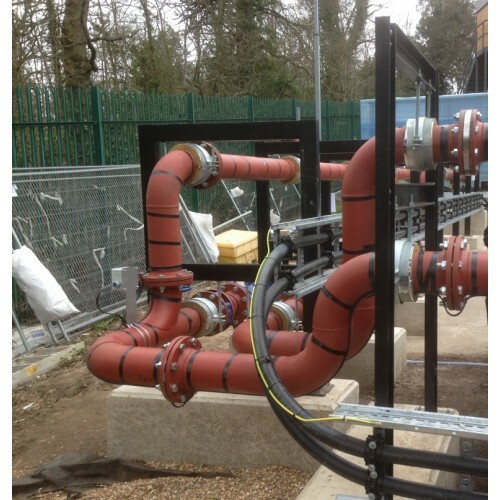 Suitable for internal and external freeze protection and temperature maintenance, hot water lines, oil and chemical lines, sprinkler system mains and supply piping (as listed in Clause 1 BS EN 62395). 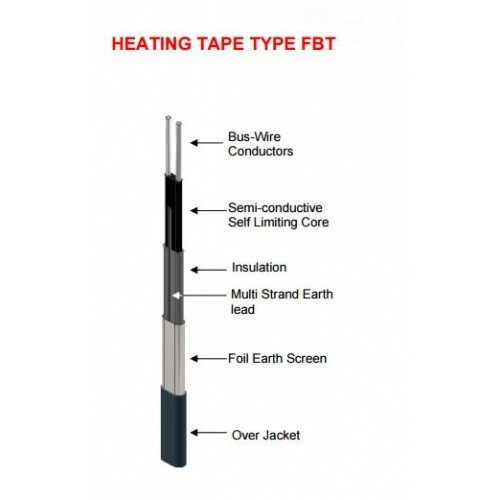 You will require a type FBT/T termination kit to terminate / seal the front and back ends of the heating tape. 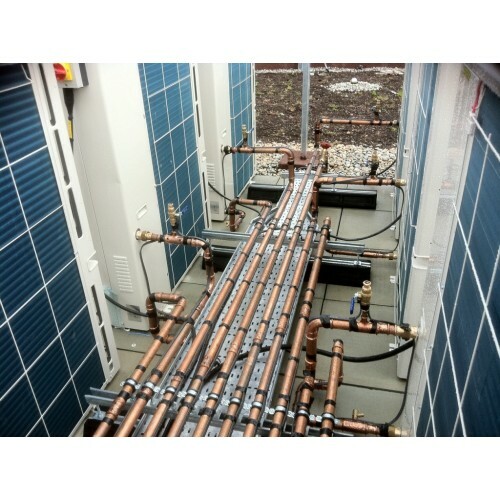 Although this is a self regulating heating cable, thermostatic control is recommended with all trace heating installations.